Live-streaming production platform StreamElements announced it has taken in $11.3 million in series A funding only 18 months after the company debuted. The funding round was led by Pitango VC as well as previous investors State of Mind Ventures, Rainfull VC, and Samsung Next. StreamElements provides production and monetization services for up-and-coming broadcasters on Twitch and YouTube Live. In October 2018, the company debuted a payment system for live streamers that allows credit cards to be used for tipping. With its funding announcement, the company has transferred $15 million to streamers so far, as well as $1 million from brand sponsorships. It estimates delivering $40 million in creator revenue during 2019, becoming the leading production platform on Twitch by the end of the year. Streamers can get professionally designed themes and overlays from StreamElements, as well as access to cloud-managed customizable alerts and loyalty programs. Brands can use it to connect with online influencers and reach younger consumers. 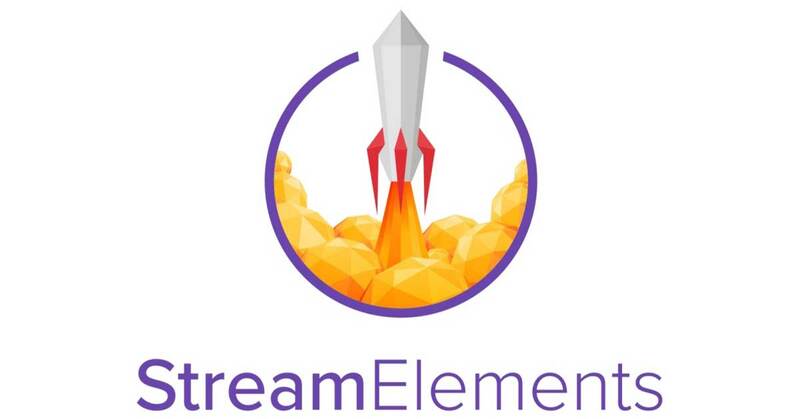 StreamElements is currently used by over 200,000 Twitch and YouTube live channels, representing over 325,000,000 monthly views. "Brands are struggling to reach millennials and gen Z consumers through traditional advertising," says Scott Clark, the company's new senior vice president and head of brand partnerships. "This group represents major buying power and cultural authority, yet ad-blocking is high, cable subscriptions are low, and media is extremely fragmented. 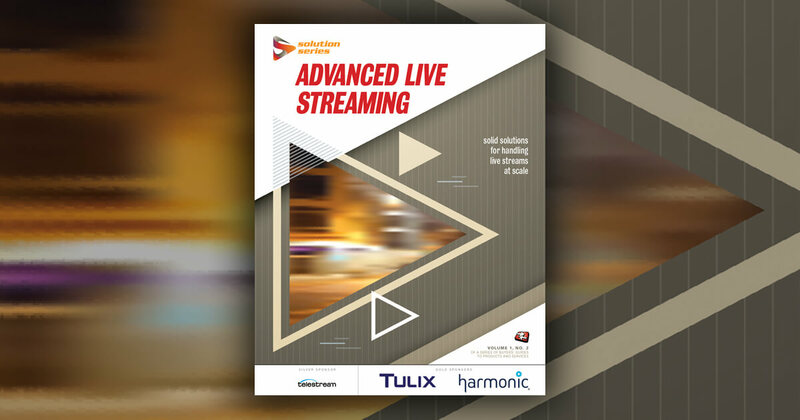 Live streaming content, particularly in gaming and esports, is fast becoming the entertainment vehicle of choice." The science, technology, and nature streaming service will create more 4K content and promote itself outside the United States. 6 Ways Influencer Marketing Can Go Wrong, With Examples! Influencer marketing has been hot for years and shows no signs of cooling, but that doesn't mean every influencer marketing campaign is a success. 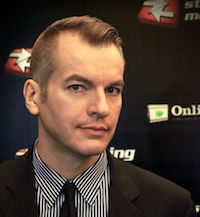 Twitch is more than just the world's most popular gaming video content platform. It has a committed following in the millions, and just might be the future of media.